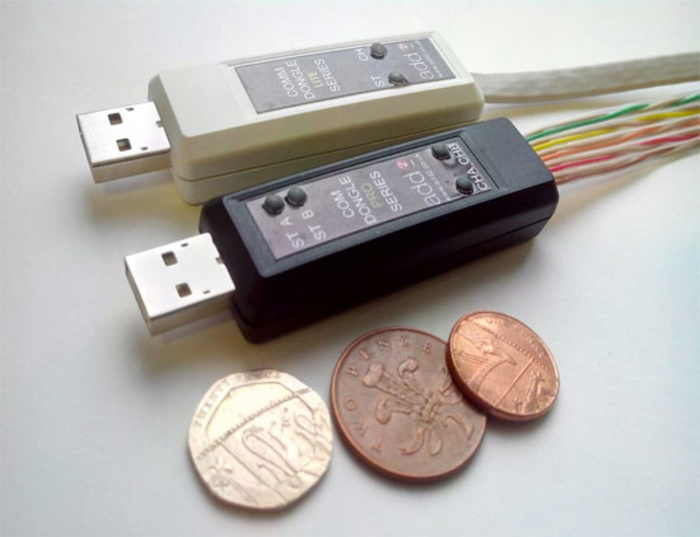 2019-02-14 The USB2-F-7001 CAN-to-USB dongle from Easysync is equipped with a PIC micro-controller by Microchip and the FT245R USB controller with Fifo by FDTI. 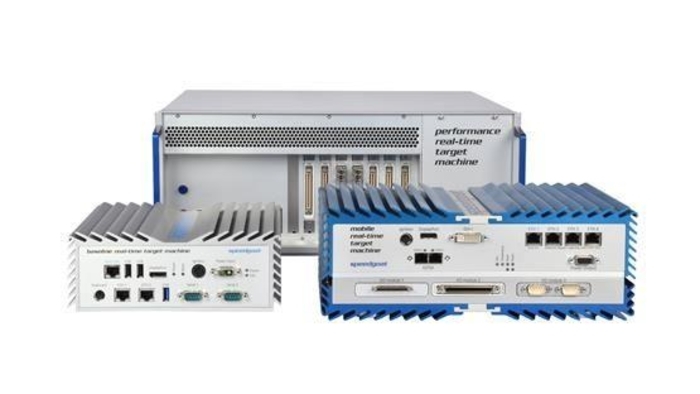 2019-02-06 Peak-System, a company specializing in Classical CAN and CAN FD, presents its latest products at the Embedded World 2019 exhibition in Nuremberg, Germany. 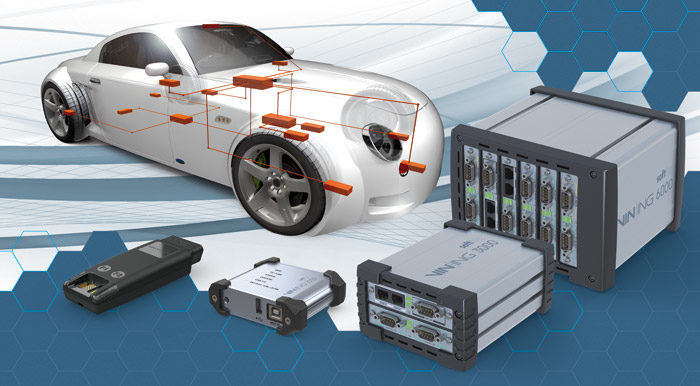 2019-01-23 Port (Germany) offers a module featuring CANopen connectivity. 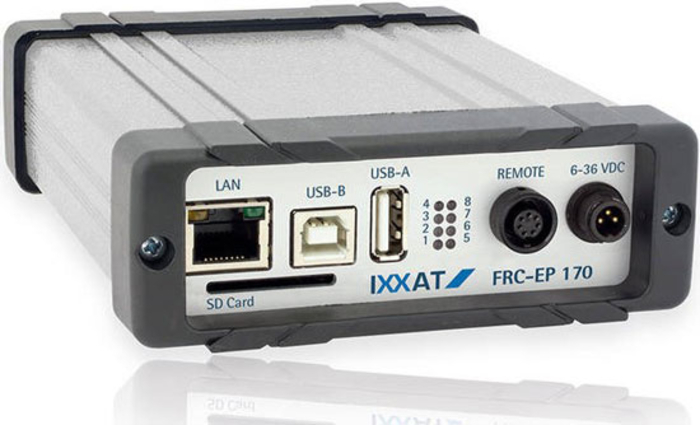 It also provides interfaces to Profinet-RT, Ethernet-IP, and Ethercat. 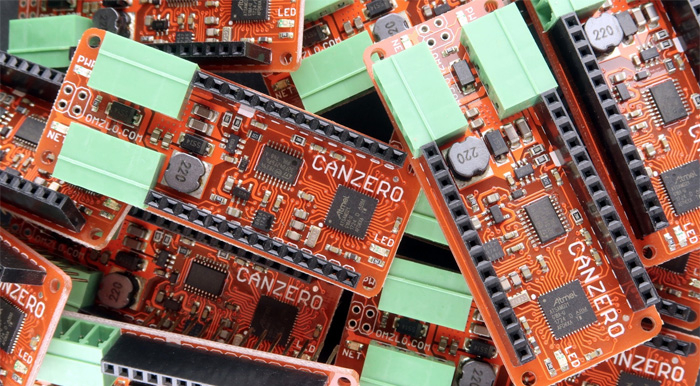 2018-12-17 The Canzero board by Omzlo can be connected to CAN-based Nocan-wired networks. 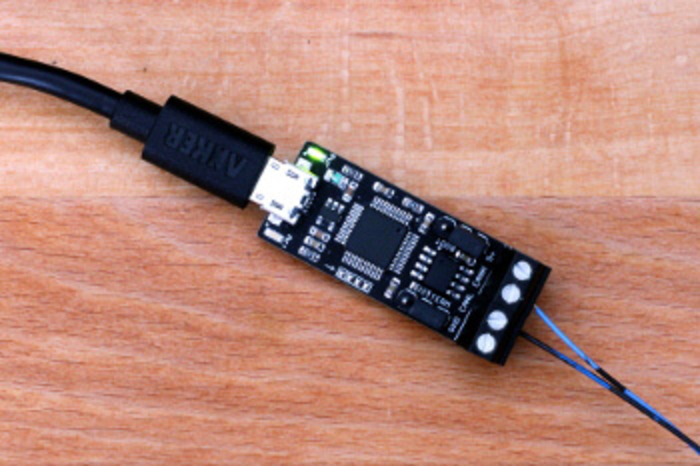 The product features a Microchip and an STMicroelectronics Cortex-M0+ processor. 2018-12-07 Zdauto (China) has developed a series of electronic modules. 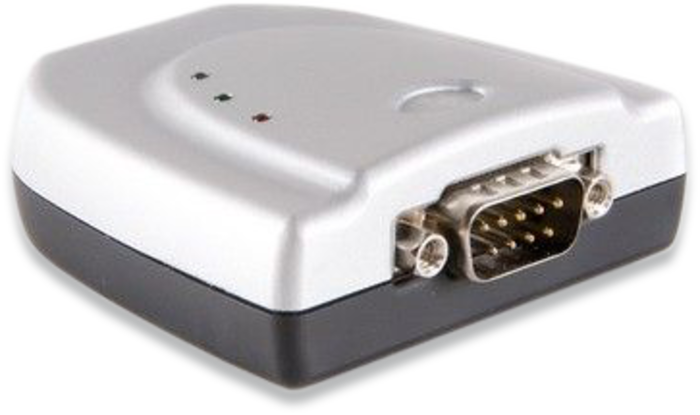 One of these modules provides CAN connectivity with bit rates up to 1 Mbit/s. 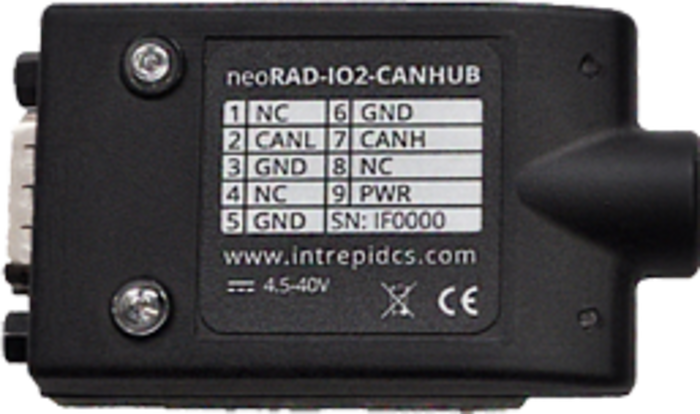 2018-10-26 Intrepid offers the RAD-IO2 series, a family of ruggedized products that provide isolated analog, digital, or temperature interfaces to a PC via the PC’s USB port. 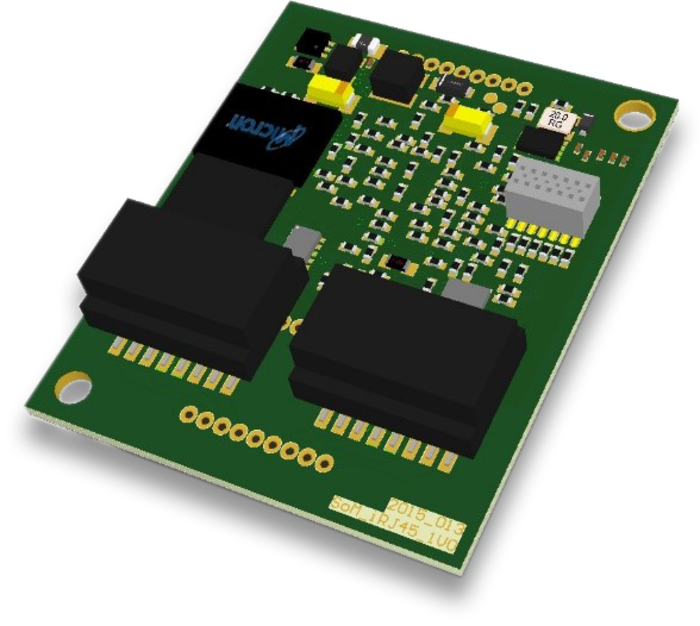 2018-10-25 EKF (Germany) has launched the SF2-Candy quad PCI Express Mini card carrier board. 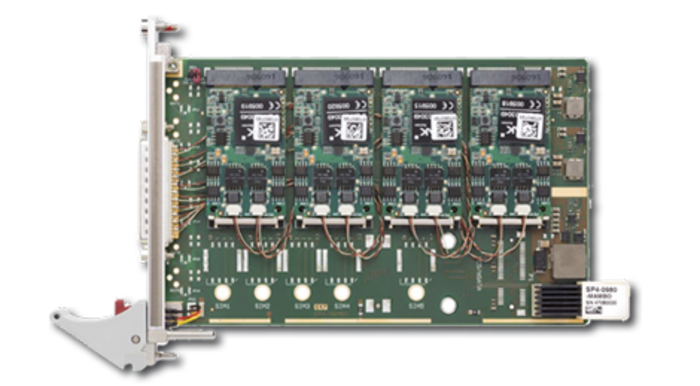 It can be equipped with four PCIe‑based modules providing four CAN FD channels each. 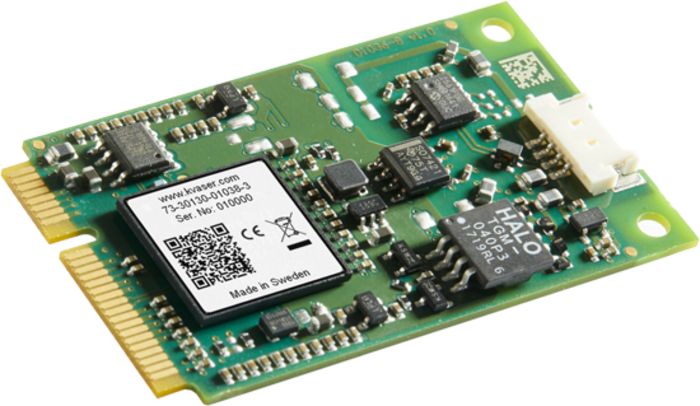 2018-10-16 Kvaser announced a single-channel and a dual-channel Mini PCI Express interface boards with low latency designed for real-time environments. 2018-09-25 Baidu offers a software platform supporting open exchange and also suggests suitable hardware components. 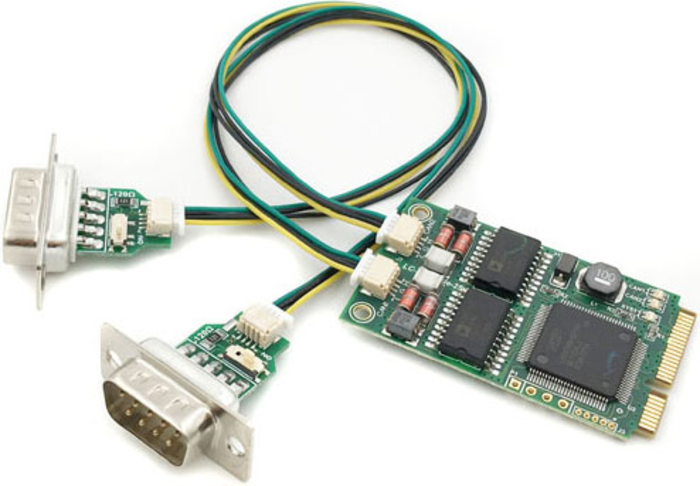 Among these recommendations is the interface boards series CAN-PCIe/402 by ESD Electronics. 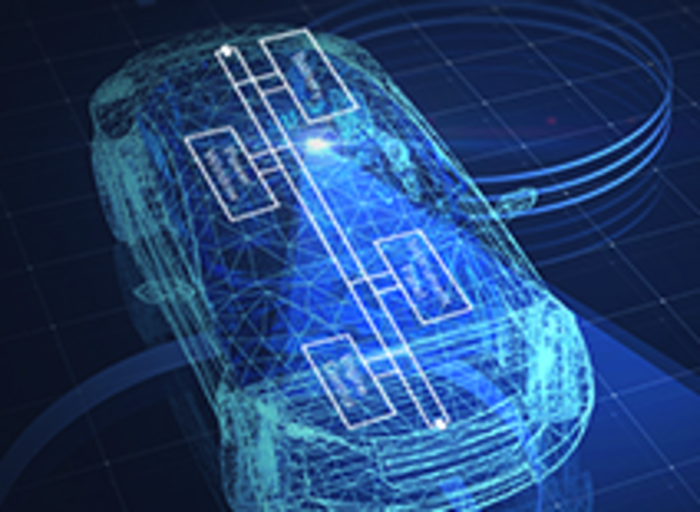 2018-09-17 VCIs (Vehicle Communication Interfaces) in a number of variations are used throughout the entire vehicle lifecycle so a test system can communicate with the vehicle. 2018-07-18 Kvaser has released the Kvaser Hybrid Pro 2xCAN/LIN. 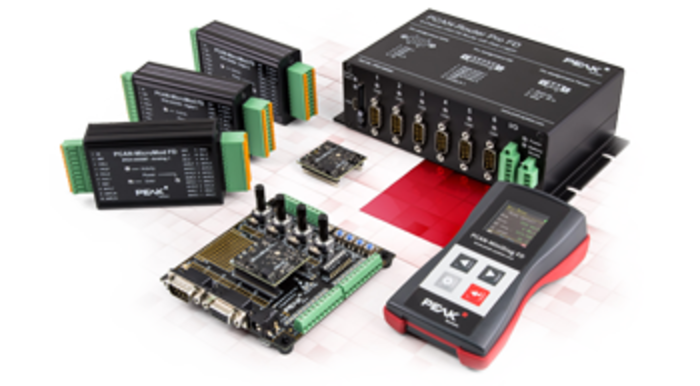 It is a dual-channel interface that allows automotive engineers to configure either channel as Classical CAN, CAN FD, or LIN. 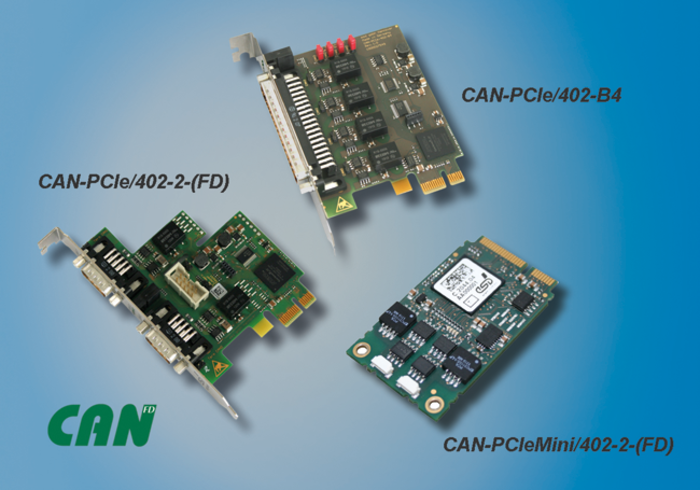 2018-07-17 Peak-System from Darmstadt (Germany) has expanded its CAN FD product line with the PCAN-M.2 Four Channel plug-in card. Thanks to the mounted expansion board on the main board, four CAN FD channels are available for computers. 2018-07-05 Speedgoat (Switzerland) has launched the IO611 and IO613 modules featuring CAN FD connectivity. The products are used in conjunction with the company’s HIL (Hardware-in-the-Loop) target computers. 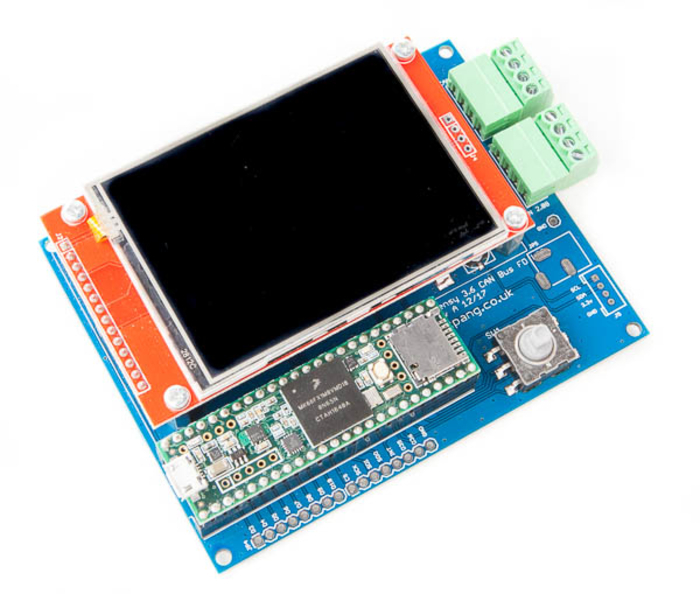 2018-07-05 SK Pang has introduced a CAN FD demo board. It is based on Microchip’s MCP2517 stand-alone CAN FD controller. 2018-06-04 In Taipei, Innodisk demonstrates its iCAP cloud management platform comprising an interface module with two Classical CAN ports. 2018-05-22 There are open-source dongles available to connect CAN networks to USB. Such hardware is even suitable for industrial applications. 2018-05-15 Laike located in Nanjing (China) has developed the LCminiPCIe-431/432 product. 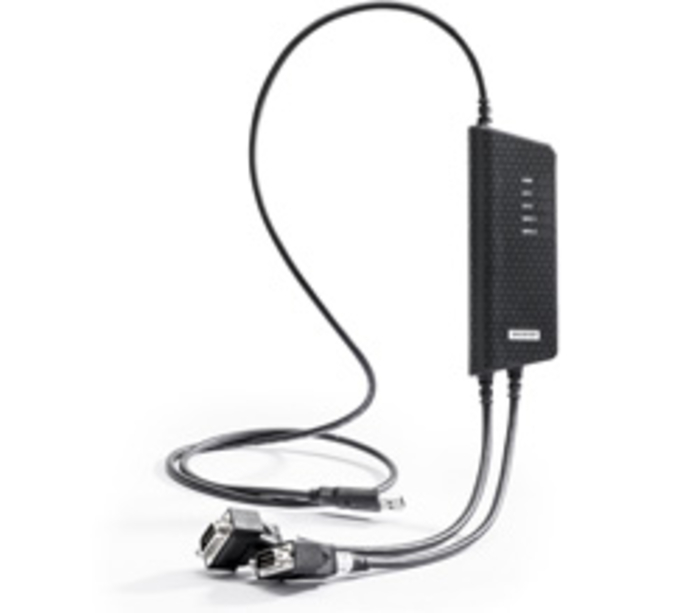 It provides up to two CAN ports running up to 1 Mbit/s. 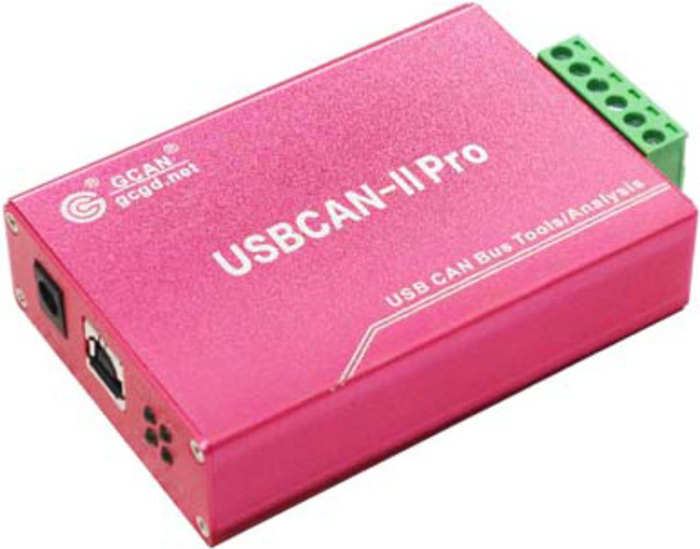 2018-05-15 The USBCAN-II Pro by GCAN connects PCs to CAN networks. The product comes with Ecan Windows software tools.